It makes me happy that my friends ask me about folding bikes, or bikes in general. 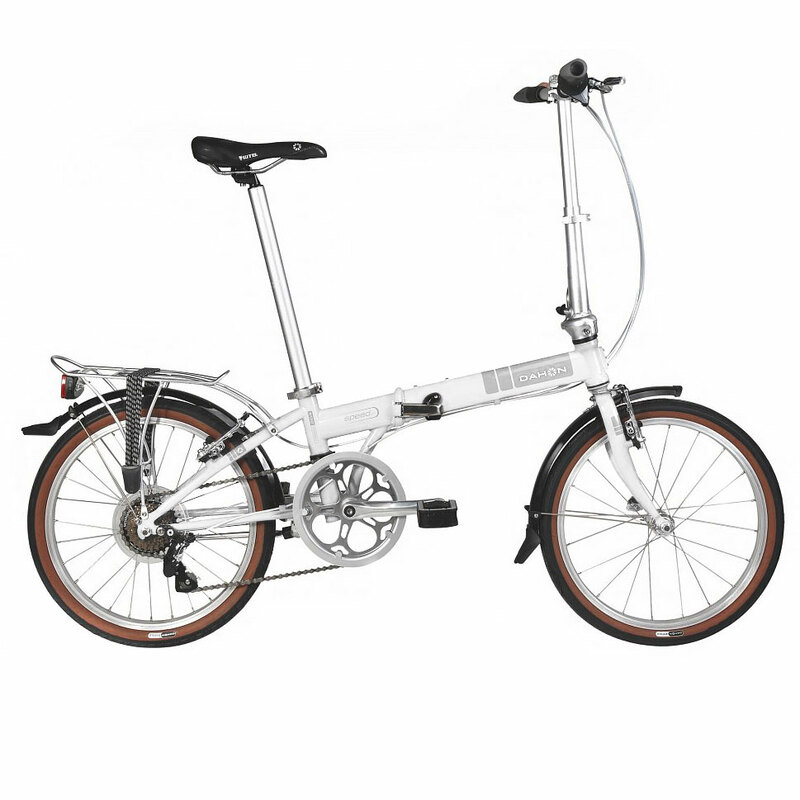 Recently, I have several friends who asked me where they can buy, how much, and what the best bang for buck folding bike is available. They range from people who want to bike to work, those who want to lose weight and those that just want to bike. So I made this post to help others that may have the same questions but are shy to ask. How are you going to use your bike? I use mine primarily for my daily commute to work. I also use it for recreation. I recently completed a 100+ km ride with a couple of bike friends. So this is one of the first questions that you need to answer. There have been a lot of really affordable folding bikes out there lately. But be careful, not all bikes are the same. Cheap bikes tend to have poor quality parts. There are bikes out there that have decent parts and are still within the budget. There were even cases of bike frames breaking in half and trust me, you don’t want that happening when you are riding down a busy road. So if you ask me, spend a little. After all, a good bike will really pay for itself overtime. Posted in Bike Commute, Cheap FindsTagged dahon, Folding Bike, Folding Bikes, mars kingdom, peerlessBookmark the permalink.